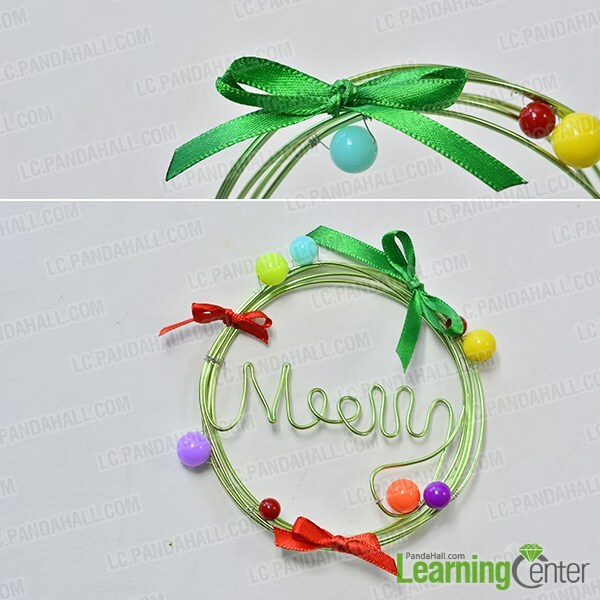 Summary: In this Pandahall tutorial, I'll share an easy DIY green wire Christmas wreath. 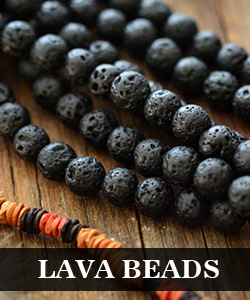 Follow me to see how to make it. 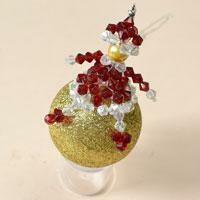 Are you searching for some special decoration ornaments for the Christmas tree? How about this green wire Christmas wreath? It's extremely easy to make this green wire wrapped Christmas wreath. 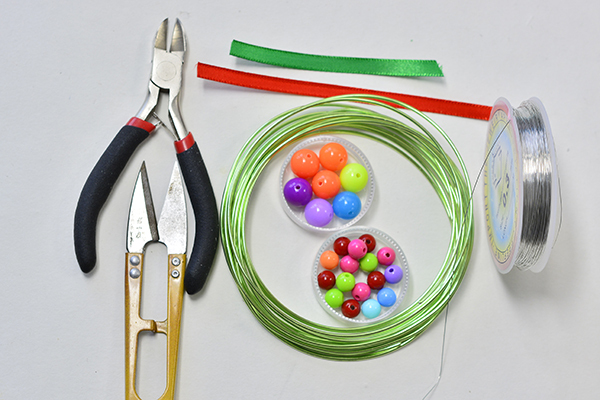 Let's see how do you make a green wire Christmas wreath. 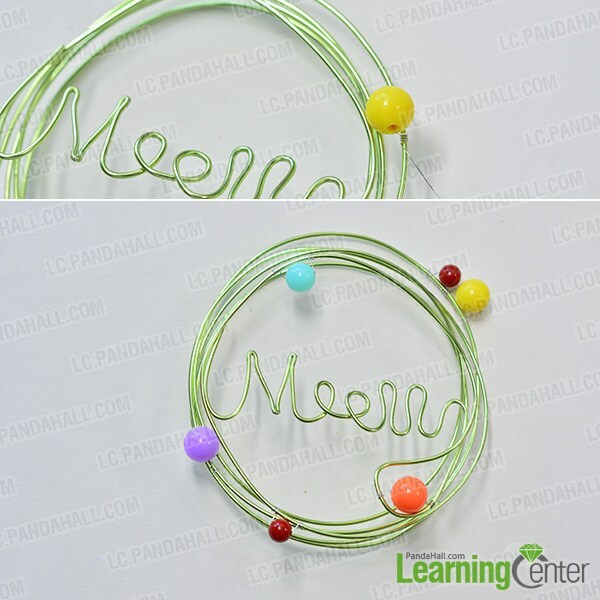 2nd, make some circles with the rest aluminum wire. 4th, add 2 red ribbon bows. Here is the final look of the green wire wrapped Christmas wreath. 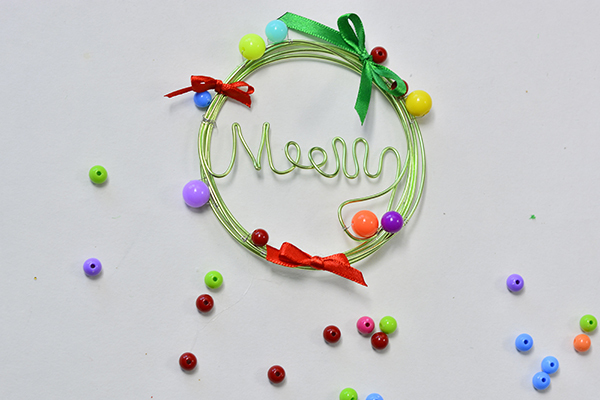 You can hang this DIY green wire Christmas wreath on the Christmas tree or front door. As you can see from the above description, it's a piece of cake to make this green Christmas wreath. 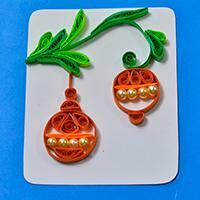 Try to make one to decorate the Christmas tree.